Determine your monthly usage from your bill. 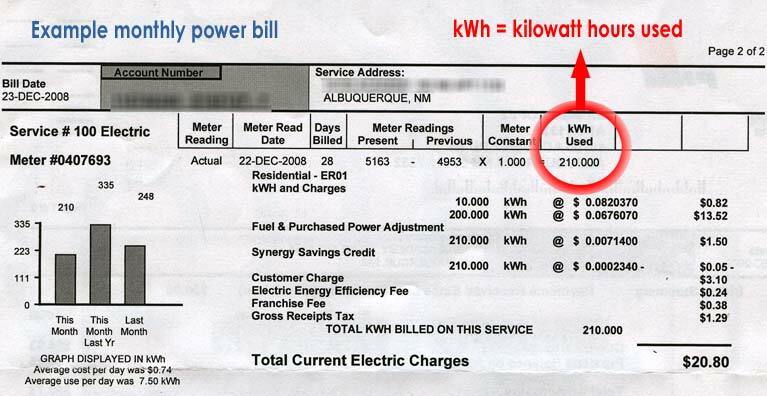 This is measured in kWh per month. Enter your information in the fields below. This is the percentage of your electric usage(kWh)you would like to cover with your solar system. If you know your solar insolation you can enter it in number form from 1 - 7. The map provides an annual average and therefor is a conservative number. Note: This is not the amount of hours a day the sun is out in your area.